Find city information about Hopedale, MA including homes for sale in Hopedale. 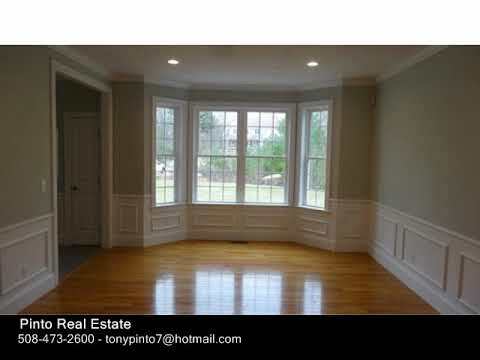 Colonial - 25 Fairway View Dr Douglas, MA 01516 is now new to the market! Welcome to my website, your number one source for Franklin, MA Real Estate, Milford, MA Real Estate, Mendon, MA Real Estate, Hopedale, MA Real Estate, Hopkinton, MA Real Estate, Holliston, MA Real Estate and surrounding towns.